The “A Place in the Sun” exhibition confirms that 60% of property purchasers prefer Spain and think prices are at rock bottom. Last weekend the popular overseas property exhibition „A Place in the Sun“ was held in Birmingham, according to SUR magazine. 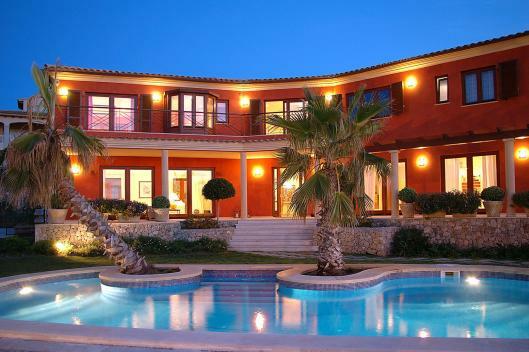 This was especially good news for Spain, confirmed to be the favourite destination of potential property-buyers. Asked why they were looking at Spain, they mentioned, as one would expect, the climate, the friendly people, and enjoyable holidays in this area in the past. Despite of the bad press Spanish property has had recently in the UK, no fewer than 60 per cent of visitors indicated an interest in this country, with France coming in a poor second despite its familiarity and geographical proximity to British buyers. Unlike in previous years, there was no “French village” area at “A Place in the Sun”, and Spain’s main competitors were the USA and Australia and New Zealand, which were offering immigration packages. Surveys of the public attending the show indicated that many buyers have been waiting for the right moment, and are now ready to make the move, as prices are unlikely to drop any further. Buyers were also aware of the problems now facing investors who had opted in the past for destinations less well served by the airlines. While flights to many of these have been reduced or scrapped altogether during the credit crunch, Malaga airport continues to be served by numerous airlines with dozens of flights every day to the UK.